Situated 7 kilometers north-west of the Melbourne CBD, Moonee Ponds is a well-established suburb that belongs to the local government area of the City of Moonee Valley. With a population of 13,532 as of 2011, the area is surrounded by the suburbs of Ascot Vale, Brunswick and Essendon. Moonee Ponds used to be a semi-rural district. Developments were noted in the suburb during the late 1800s as large buildings were built. Some of the old and historic buildings remain up to now and these include the Anglican Church which opened in 1859 and the old town hall built in 1880 (now the Clocktower Centre). 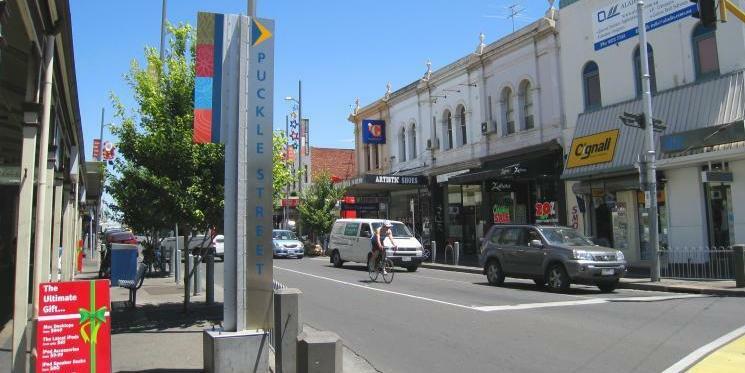 Puckle Street is the commercial hub of the area with many buildings featuring historic facades. The Moonee Ponds Central Shopping Centre is in the northern section and more retails and restaurants can be found along Mt Alexander Road and in Ascot Vale. 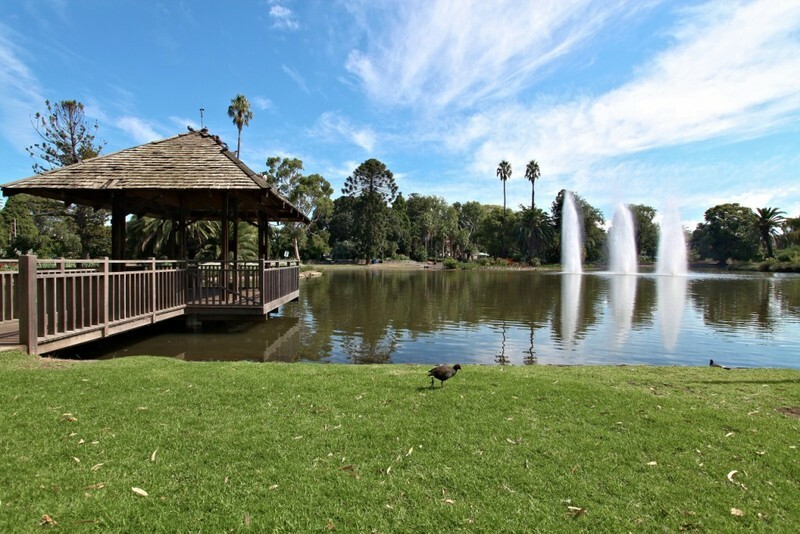 Apart from its historic buildings and mansions, Moonee Ponds also has green spaces. Its grand boulevard boasts rows of established trees and gardens while the center of the Clocktower Centre has formal circular gardens with hedges, pavement and seating. 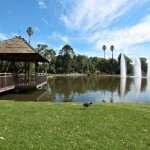 Queens Park is another green attraction which features, lawns, established trees, lake and garden beds. The Maribyrnong River is also part of the suburb particularly in the western section. Its curves are lined with pathways, parklands and sports facilities. For the sports enthusiasts, the Moonee Valley Racecourse hosts Melbourne’s horse racing events including the prestigious Cox Plate thoroughbred horse race being held yearly. Housing in the suburb is a mix of medium and high density. The higher density dwellings often attract young adults, couples and small families who prefer to rent while large families opt for the larger and detached residential properties. In terms of housing tenure, the Australian Bureau of Statistics reported that there were more renters compared to homeowners in the period from 2006 to 2011. Public transportation is also easily available. The Moonee Ponds Station is on the Craigieburn railway line while the Moonee Ponds Junction is at the eastern end of Puckle Street. Trams 82 and 59 as well as buses service the area.